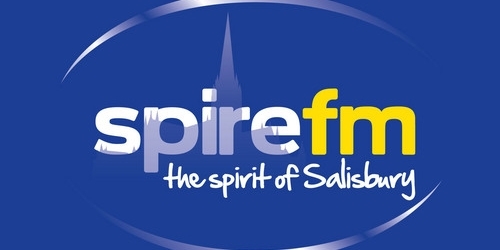 Spring has sprung along with another exciting competition opportunity, 'Spring in Salisbury', courtesy of those lovely people at Spire FM! May is a fantastic time to celebrate the great outdoors, with warmer weather, bank holidays, events and school holidays, there are plenty of opportunities to get out and enjoy the fresh air. We’re looking for a picture that depicts this vibrant time of the year in South Wiltshire and West Hampshire. Capture highlights of your month on film and upload your favourite Spring photo. Go to Spire FM for competition details and entry information. A fabulous £250 in Waitrose vouchers awaits the winner and balloon flight for 2 for the runner up. 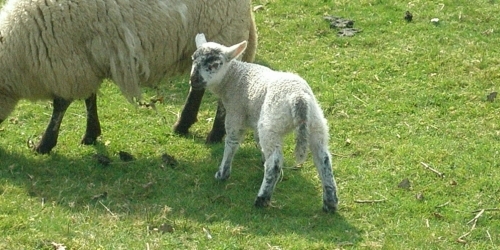 Get out and check Spring out!